I have made a list of my favorite 21 Day Fix crock pot recipes for you to keep on hand. My crock pot gets a lot of use in my home. It is one kitchen appliance that is a must have. Being able to throw all of the ingredients together and flip a switch is the most convenient way for me to prepare a healthy meal for myself and my family. 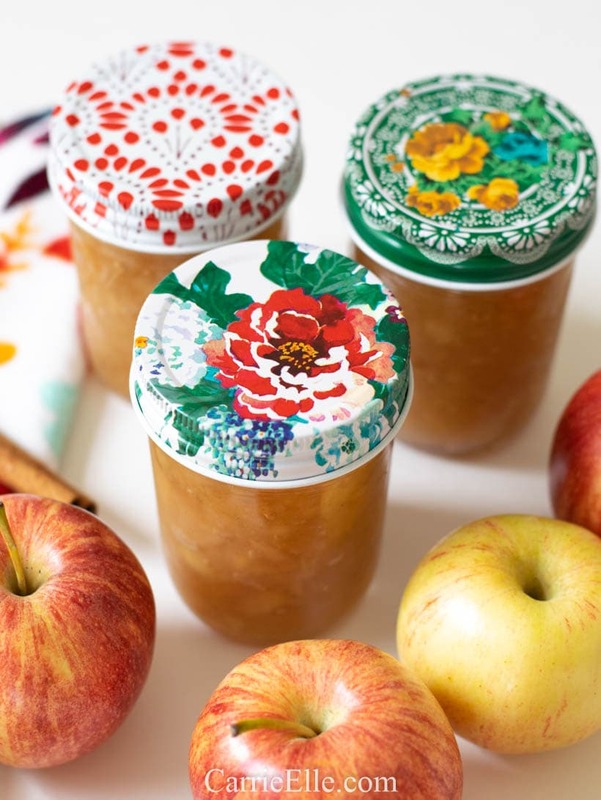 If you are planning on completing the 21 Day Fix Challenge, these recipes are the perfect way to help nourish your body and stick to the challenge. Don’t let your busy schedule throw you off course! Use these 21 Day Fix crock pot recipes to stay on track no matter how busy your day may be. 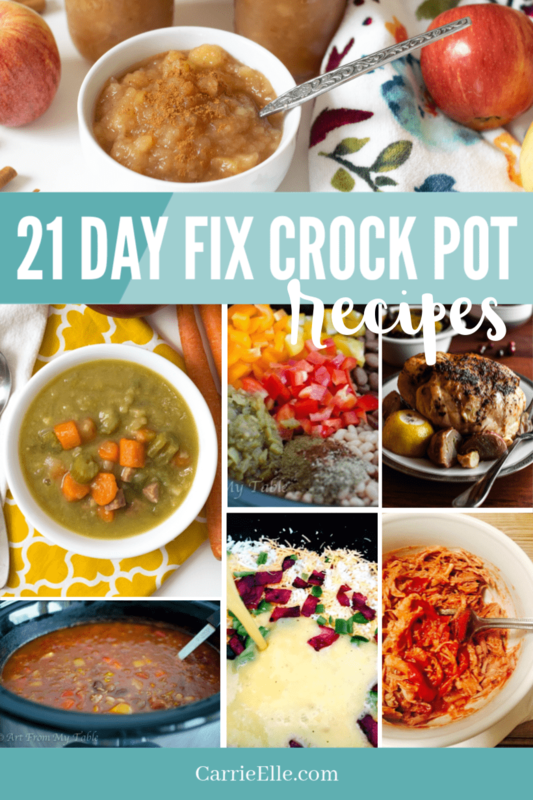 Are there any 21 Day Fix crock pot recipes that we should add to our list? Tell us about it in the comments! Find me on Facebook for 21 Day Fix recipes, free printables, and organizing and planning help. I’d love to have you join me over there. I’d say my crockpot gets almost as much use as my coffee pot does, especially right now. I just had baby #3, so cooking just isn’t happening at the moment. Luckily, I prepped some food ahead of time. I’m pinning this though, because my supply is going to run out soon. Congrats on baby #3!! 🙂 We loooooove our crock pot. Thanks for compiling these! I’m not doing the fix now, but I love clean and healthy crockpot recipes! Me too, Kate! We’ve been making these and the whole family has been enjoying them! I am in the process of learning how to do meal planning and the food that you have on your least is great and in season. I know this is something I will be coming back to. Thanks for posting this, it will be a big help with the upcoming Holiday season. I am looking forward to implementing these recipes into our meal plan. You’re welcome Stephanie! I’ve been trying to incorporate one or two a week into our meal plan. The very first link you have on this list is for pineapple pork. The link to this recipe isn’t about pineapple at all. Do you have the link to the pineapple pork? I’ve pinned these for later. I’ve eaten horribly the passed 2 weeks. I’ve eaten enough cookies to hold me over until next Christmas. Thanks for sharing! ME TOO. Allllll the cookies! I’m about to start the 21 day fix for the first time. Is there a trick to figuring how the containers for recipes (for example the Hawaiian chicken) thanks! Hi Mindy! On the recipes that don’t specifically say what the container amounts are, I will adjust them here and then as I make them to match my needs. So for example, if I know I need to feed four people, I’ll make sure I use four red containers of chicken when I’m making it. It’s okay to halve containers, too, so I might use two servings of pineapple when I make the dish but then only eat half a container’s worth, if that makes sense. 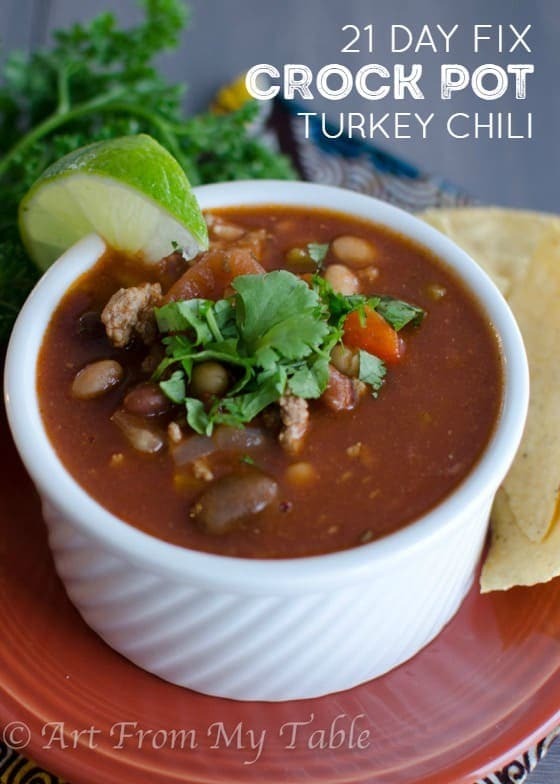 Thank so much for including my Chicken Tortilla Soup Recipe! I hope your readers enjoy it! How do we figure how many servings of our containers the meals are? I’m mainly asking for the chana masala. Thanks for letting me know, Lisa…it’s been awhile since I’ve looked at that post. I’ll have to take that one out! Hi,I check your blog named “Twitter” daily.Your story-telling style is awesome, keep up the good work! And you can look our website about love spell. 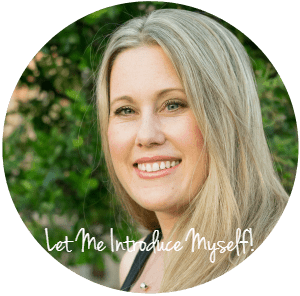 I’m being totally honest with you because I, too, am a blogger and I appreciate feedback on my blog so I hope you’ll understand that this isn’t personal. I am very interested in many of the recipes from your website, but I find the amount of ads SO incredible frustrating and distracting. Especially the instant pot recipe that follows me all the way to the bottom. I understand that you’re trying to make money off of your recipes, but you’re truly losing viewers this way. Thanks! You can close out of the sticky ad and it will go away.